Providing opportunities for NWW families to connect with one another and gain support in their roles as parents and guardians. Through our Family Series, we provide three annual events to connect and support the families of our residents both in our residential and independent living programs. See below for details on upcoming events. The Family Breakfast is open to all family members and guardians of NWW residents as well as the residents themselves. It is a time for families to reconnect with old friends and meet new NWW families. Books for the May Speaker Event will be available for purchase! 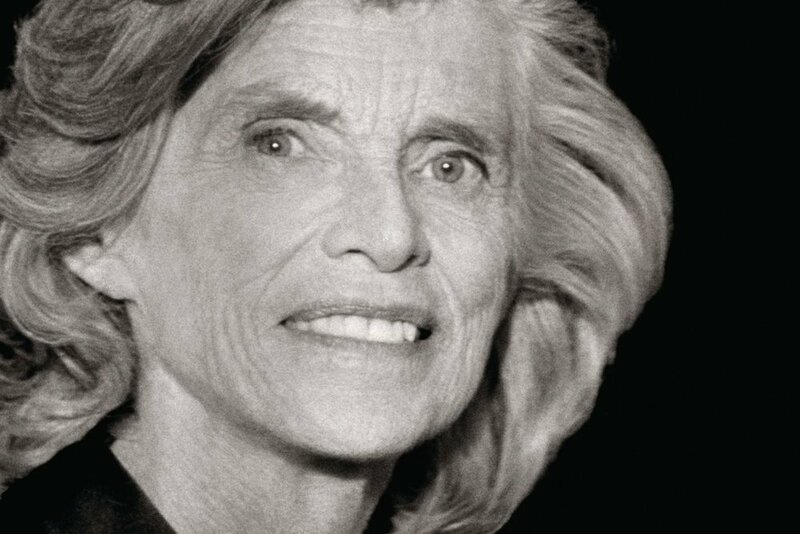 Join us for light refreshments and a chance to hear Pulitzer Prize winner and journalist Eileen MacNamara speak about her biography of Eunice Kennedy Shriver, the founder of the Special Olympics. Books will be available for purchase.